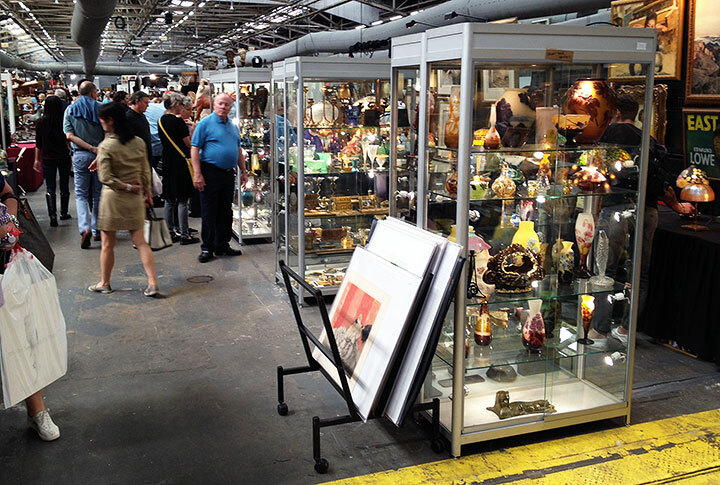 The NYC Big Flea Market completed its maiden show, September 27-28, 2014. Attendance was good on Saturday, with lots of interest, but sales were not commensurate. The crowd was younger than at the November and March Pier shows, with lots of new faces. Sunday attendance wasn’t quite as good, but still significant. 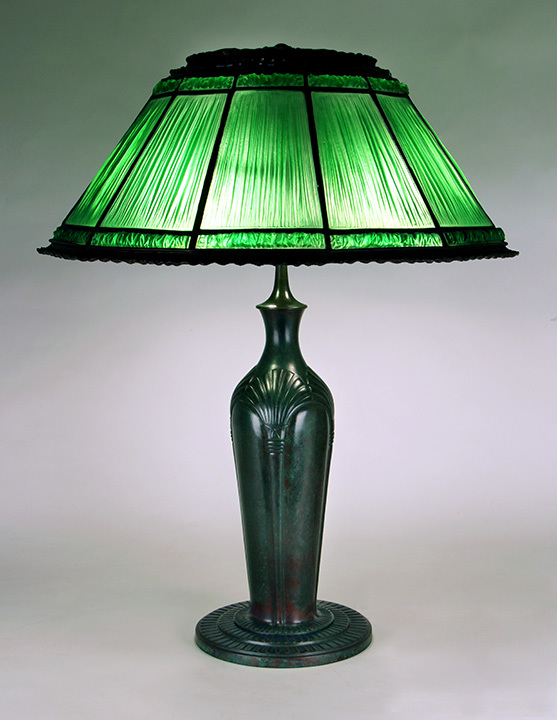 Sunday resulted in two good sales, a Tiffany lamp and a Pairpoint lamp. It was tough sitting at the show — the hours were ridiculously long — 10 hours on Saturday and 8 hours on Sunday. It would have been less of a problem if we were busy selling all day, but we weren’t. Add the pungent smell of sauerkraut all day, from the food vendor at the entrance, for an unpleasant experience. What really counted were sales. Although we didn’t make many, the results were good enough for us to return in April, for the spring edition of the show. That means we’ll exhibit twice in the same facility within a few weeks, in March and April. I don’t think that will be a bad thing, since the two shows attract different crowds. Now for a little time off. No shows until November, when we have four in a row. We’ll start in New Jersey at the Morristown Armory, then travel to Chicago for the Antiques + Modernism Winnetka show, followed by the Kansas City Antiques Expo, ending up back at the Pier in NYC for the usual November show. Remember to check my website for the latest items and keep reading my blog. 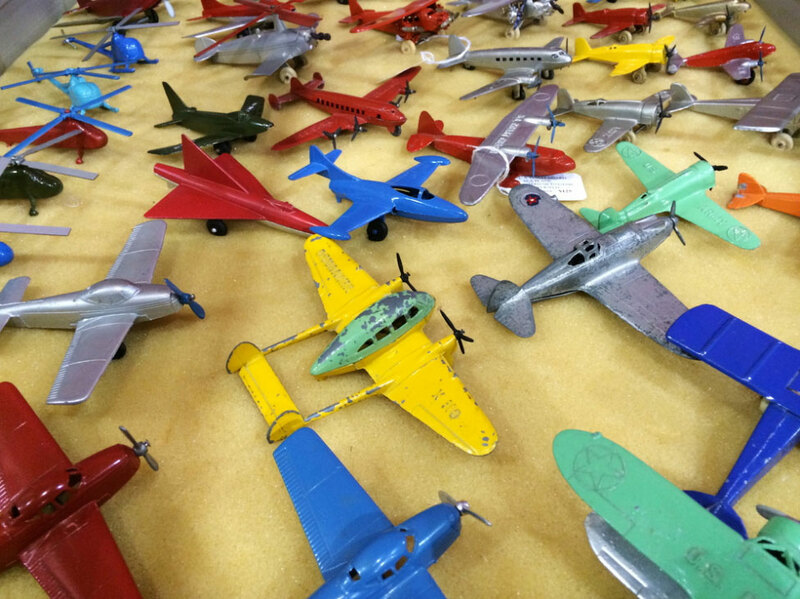 We’ll spend a lot of time finding some great new items for our November circuit. The NYC Big Flea Market will open this coming weekend and run from Saturday, September 27, at 9 AM, until Sunday, September 28, at 5 PM. The promoters, D’Amore Promotions, will be using the same Pier 94 that is used by USA Antique Shows for their November and March shows. This is the first time for this show, with an entirely new cast of dealers. D’Amore Promotions produces the DC Big Flea Market in Chantilly, Virginia and the Fredericksburg Big Flea Market in Fredericksburg, Virginia. They decided to duplicate their successful Virginia shows in New York City. Pretty gutsy move. A successful Virginia show doesn’t necessarily translate into a successful New York City show. It’s not exactly Field of Dreams — if you build it, he will come. First you’ve got to convince the dealers to exhibit at your new show. They needed a good response and got it. The show will be full, with many new dealers who never exhibit in New York City. The next step is to fill the place with buyers, who will make the dealers happy and so will begin a virtuous cycle. I’ve got a good feeling about this show. I expect different people to attend, which hopefully will be a good thing. I’m bringing lots of fresh items to the show, which is always good for business. Look for the results next Monday. Click here for more information about the Big Flea Market. 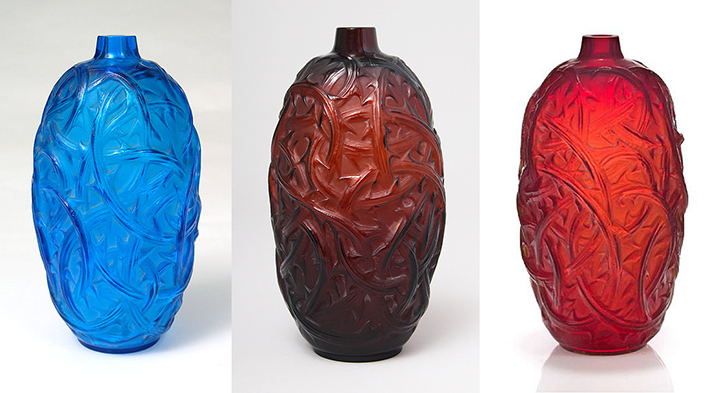 Christie’s South Kensington, London, held a very eclectic sale on September 3, 2014, entitled Out of the Ordinary. 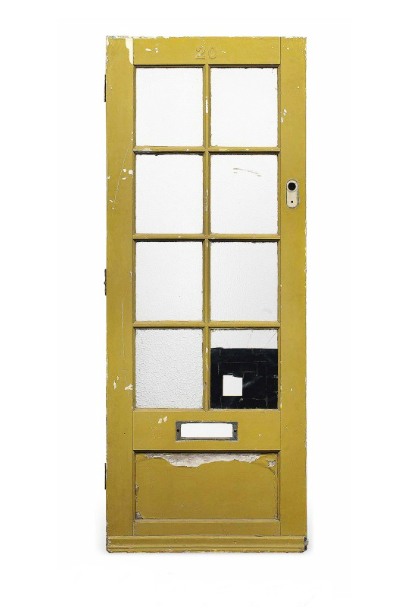 The sale couldn’t have been more diverse, with items ranging from the door to Paul McCartney’s childhood home (£6,875 = $11,316) to Bernard Buffet’s monumental stage curtain from the Paris cabaret club L’Alcazar, opened by Jean-Marie Rivière in 1968 (£194,500 = $320,147). 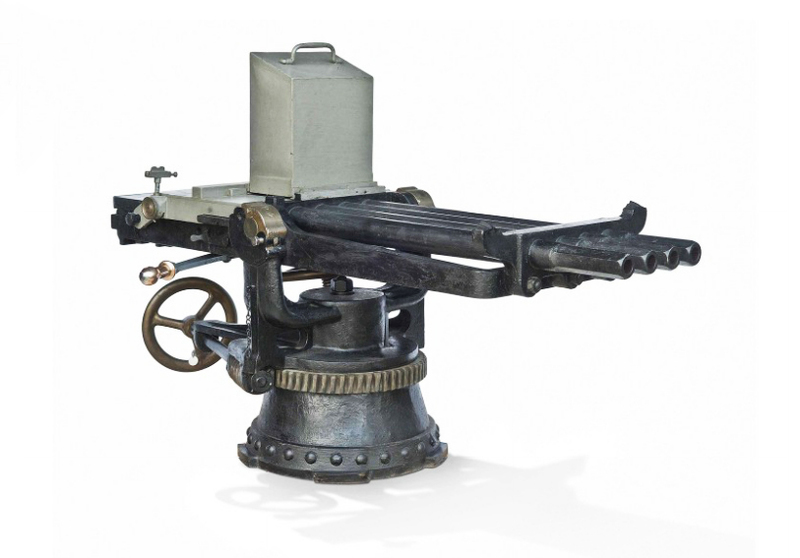 The Bernard Buffet curtain was the top lot of the sale, but a Royal Navy deck-mounted machine gun from 1880-5 was the second best lot. It exceeded its high estimate of £70,000 ($115,990) to sell for £86,500 ($142,379). 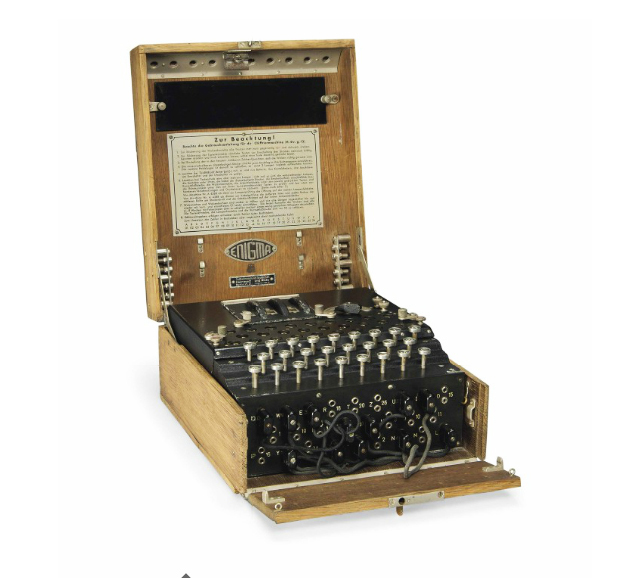 Other fascinating lots included a WWII German Enigma encrypting machine (£50,000 = $82,300), a circa 1900 Elizabethan Capture chair (£27,500 = $45,265) and a large Ammonite mineral (£32,500 = $53,495). To view the complete results of the sale, click here. Our next show is new to our schedule and almost upon us. 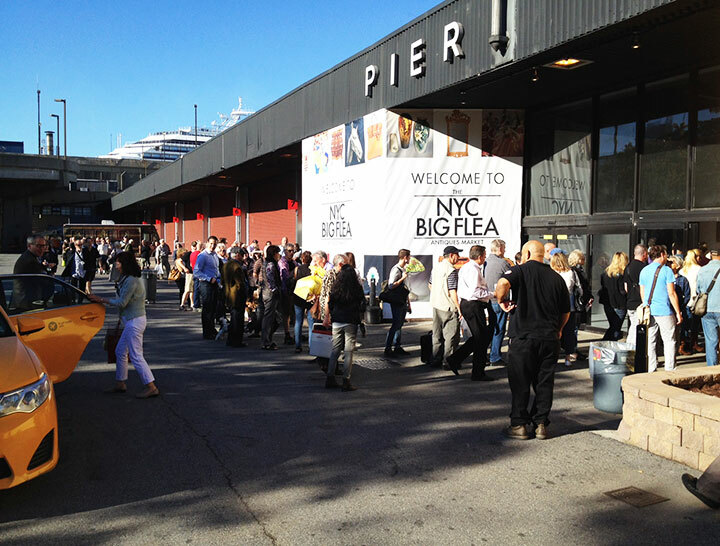 The NYC Big Flea Market will run two weekends from now, from September 27-28. The new promoters, D’Amore Promotions, will be using the same Pier 94 that is used by USA Antique Shows for their November and March shows. This one will be substantially different, with an entirely new cast of dealers. Click here for more information. It should be good, so I’m really looking forward to it. John McInnis Auctioneers, of Amesbury, MA, held a two-day estates auction on September 5-6, 2014. 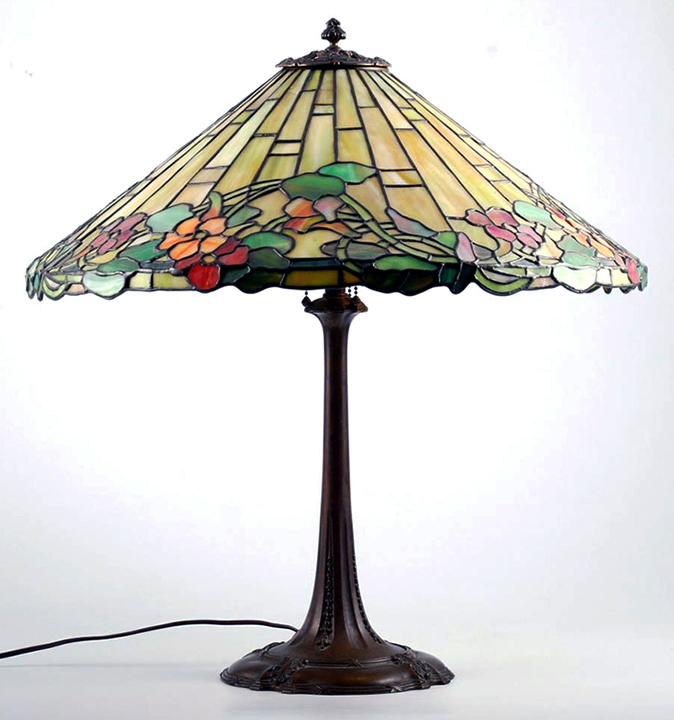 Included in the sale was an attractive, unsigned Duffner & Kimberly table lamp with a floral border. Although it was unsigned, it was clearly a Duffner lamp, including the very distinctive cap, finial, base and shade design. But that was only to the trained eye. With a very attractive estimate of $2/4,000, I had hoped to sneak up on it, as it was definitely underestimated. But all it takes to spoil the party is one other knowledgeable bidder. The lamp sold for $5,750, which although still fair, was a little too much for a dealer to pay. Oh well! Maybe I’ll have better luck next time. For a look at the sale (without results), click here. Our next show is new to our schedule. 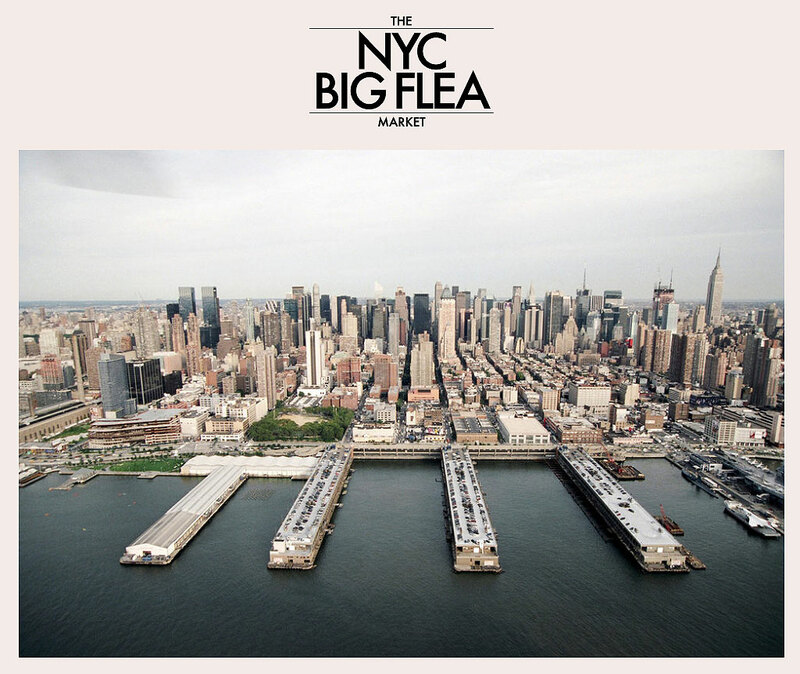 The NYC Big Flea Market will run from September 27-28. The new promoters, D’Amore Promotions, will be using the same Pier 94 that is used by USA Antique Shows for their November and March shows. This one will be substantially different, with an entirely new cast of dealers. Click here for more information. It should be good, so I’m really looking forward to it. Would you pay $3.2 million for a comic book? Someone did. 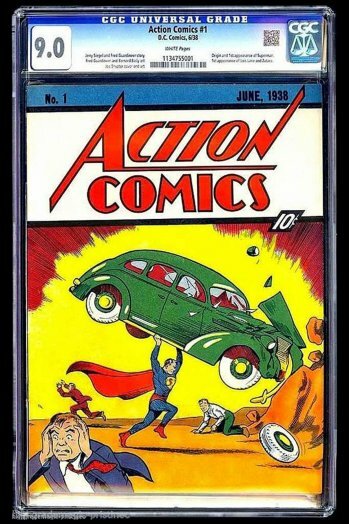 A copy of Action Comics #1, which introduced Superman to the world, was put up for auction on eBay. By the time the sale ended on August 24, 2014, a new world record of $3,207,852 was established — not bad for a comic that originally sold for 10¢ in 1938. This example was sealed in plastic by Comic Guaranty LLC (CGC), a comic book grading service, and graded 9.0 (out of 10). That made it the highest-rated example of the estimated 50-100 examples thought to still exist, of the original 200,000 printed. It had been stored in a cedar locker for decades, so it had perfect white pages and no damage — just what collectors desire. Many times the name of the purchaser or seller is not known, but in this instance, we know the identities of both. Darren Adams, the owner of Pristine Comics, was the seller, who purportedly paid over $1,000,000 (but how much over only he and the seller know). Vincent Zurzolo and Stephen Fishler were the buyers. 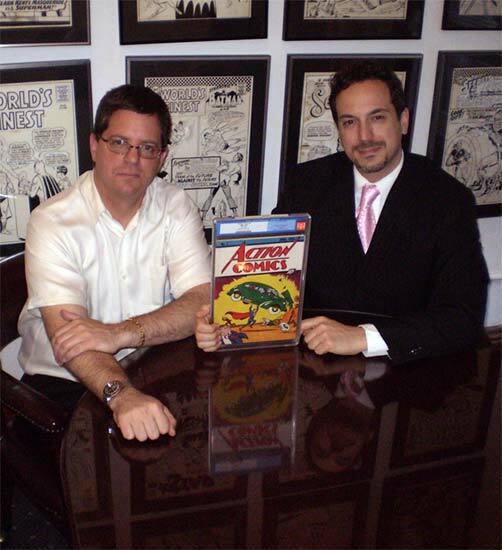 They are the partners of Metropolis Collectibles of NYC, the bigshots of the vintage comic book world. Their belief is that their purchase is a good investment that will realize a profit. In my eyes, it’s a game of musical chairs. I wouldn’t want to be the last one standing, with a $3.2 million comic book, when the music stops. In the meantime, the prices keep marching on. 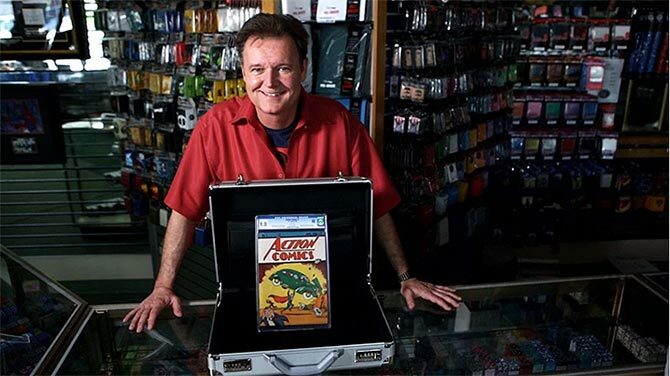 The last eBay auction of Action Comics #1 was in 2011, when it set the then current record of $2,161,000. Prior to that, in 2010, Comic Connect was the first auction house to break the $1 million barrier with another copy. 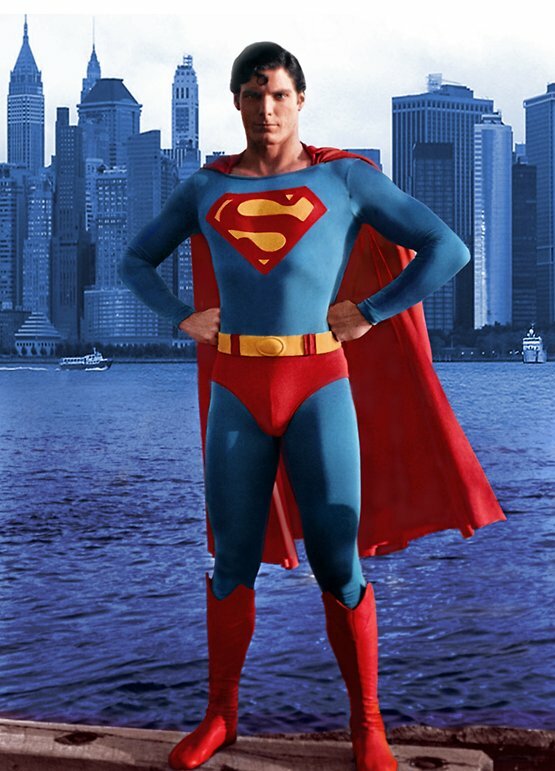 Christopher Reeve was probably the best-known of all the actors who portrayed Superman. In 1995, he became a quadriplegic after being thrown from a horse during a competition. Darren Adams intends to donate 1% of the sales price to the Christopher & Dana Reeve Foundation for spinal-cord injury and paralysis research. A Chinese bowl, used by the family cat for sleeping, was sold at auction in the UK on August 6, 2014 for £108,000 ($177,763). 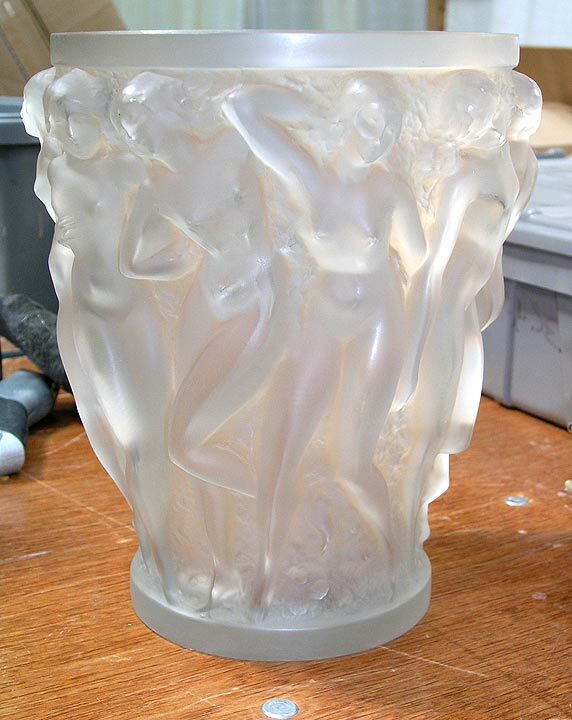 Reeman Dansie Auctioneers of Colchester, UK, estimated the bowl to sell for £200-300, considering it was in poor condition. 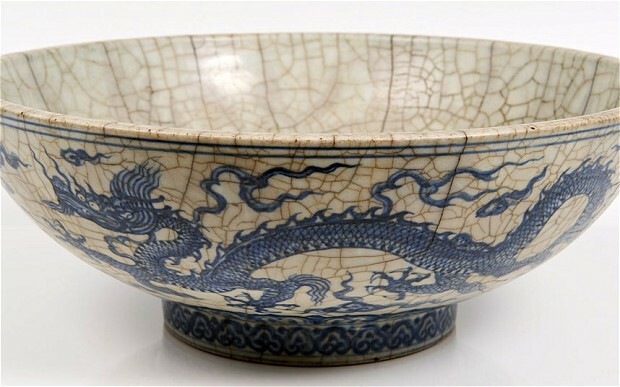 The good news was that the bowl was probably authentic and from the 15th century Imperial Ming dynasty (1368 – 1644). Chinese fakes are a big problem, so the provenance and condition convinced the bidders that this was the real deal. 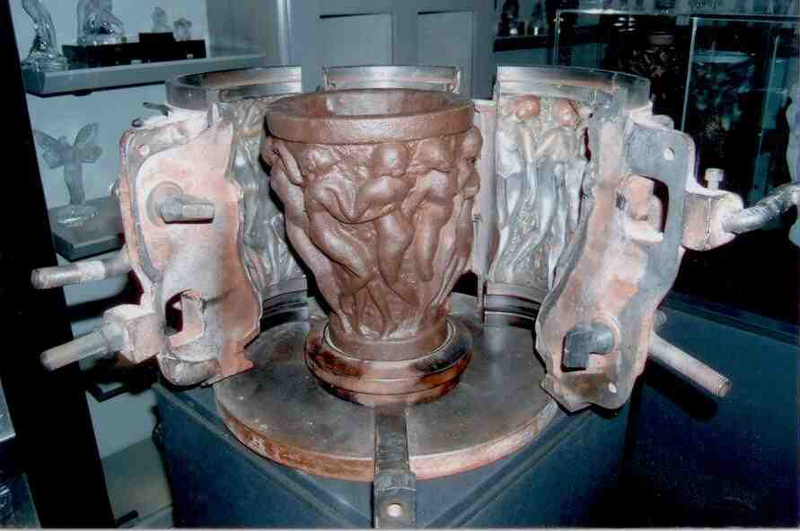 The bowl had been passed down for generations in the family of Major General John Tulloch, who brought it back to England from China in 1900. At some point in its history, it was broken in two and repaired with staples. This was one of the rare times that poor condition added to an object’s value. 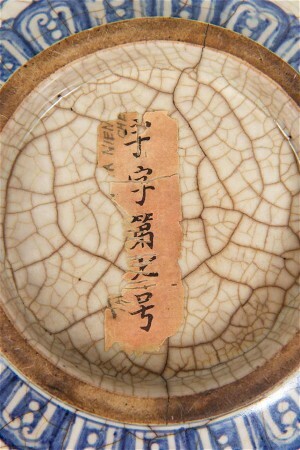 The bowl was one of nine Chinese lots consigned by the family to the auction. All of the items did very well, mainly because of the rock-solid family provenance. 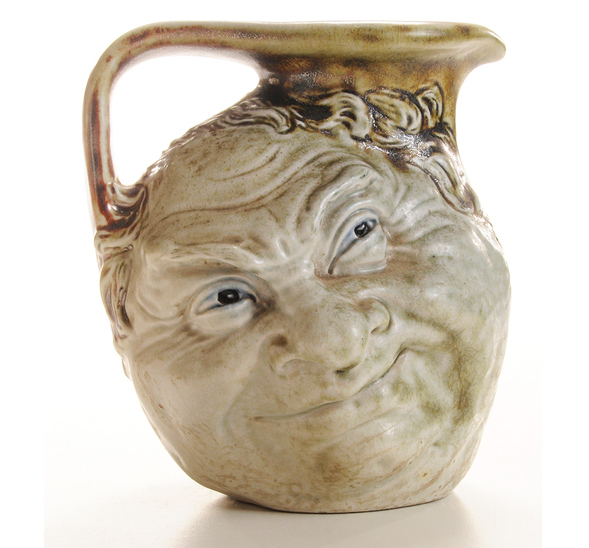 For example, an 11″ vase from the 19th century sold for almost £40,000 ($65,847) even with a damaged lid. Most of the bidders were Chinese, looking to repatriate their heritage. 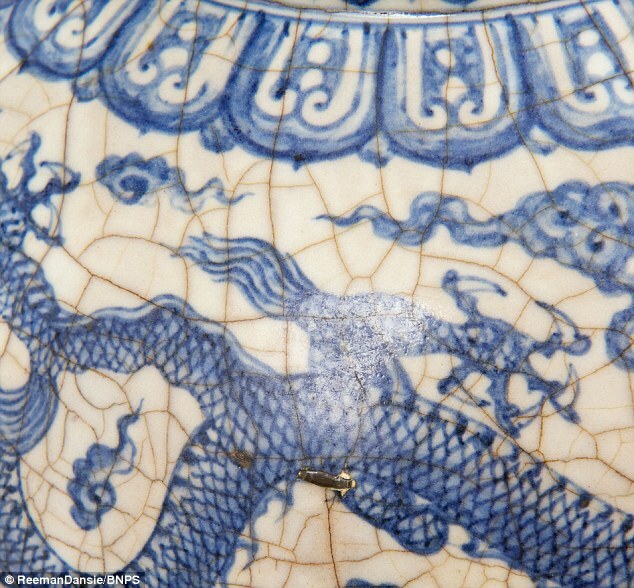 Chinese antiques have been on a decade-long tear since the rise of a wealthy upper-class in China. The winning bidder for the bowl bid by telephone from mainland China. We decided to add a new show to our schedule, the NYC Big Flea Market. The new promoters, D’Amore Promotions, will be using the same Pier 94 that is used by USA Antique Shows for their November and March shows. This one will be substantially different, with an entirely new cast of dealers. Click here for more information. It should be good, so I’m really looking forward to it. Think You Might Have a Valuable Old or Rare Book? This is a guest post by Adam Weinberger of RareBookBuyer.com, a New York City book dealer with over thirty years’ experience. Please feel free to contact him with your questions about old and rare books. 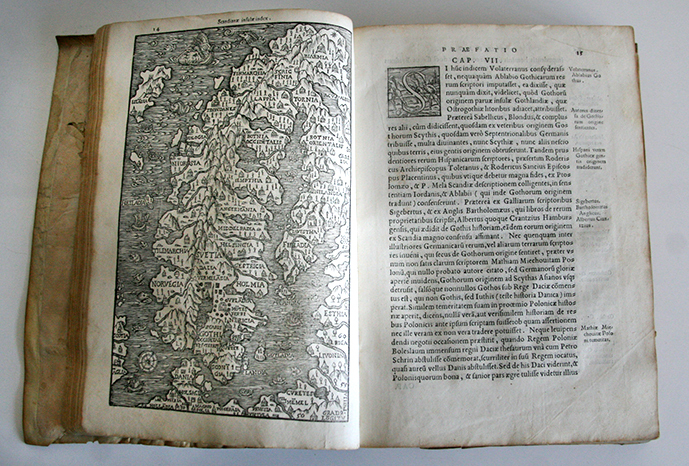 Historia de omnibus gothorum sueonumque regibus (History of all Kings of Goths and Swedes) is an important (and inventive) Renaissance work on the history of Sweden, written by Johannes Magnus, the last Catholic archbishop of Sweden, published in 1554. If you’re like me, you probably have a relative with an attic full of dusty old books. Some of them may be one hundred years old or more. You’ve probably also asked yourself: are those old books valuable? Could you have a hidden treasure, like the people on Antiques Roadshow? The answer isn’t always obvious. Many old and rare books aren’t inherently valuable. But there are a number of factors you can look at to help you decide whether or not your old book is worth something. The oldest known American checkbook was issued by the Bank of New York in the 1790s and includes a payment to Alexander Hamilton! The first factor is rarity: how many other copies of your book are out there? The more rare it is, the more valuable it’s likely to be. It may surprise you, but most books from the 19th century are not very rare—especially bibles and other religious texts. Tens of thousands of copies still exist. Books printed before 1800 have a better chance of being valuable. First editions of a book tend to be rarer and more valuable than subsequent editions. And any kind of unique material—manuscripts, journals, original artwork—is worthy of study by a professional dealer. The next factor to look at is importance. Was your book influential, groundbreaking, or scandalous? Did it change the course of literature, science, or history? Those are the kinds of books that collectors and dealers are usually interested in. A page from The Google Book, a nonsense animal poem written by the English economist V.C. Vickers in 1913. Only 100 copies were printed of the book, making it very rare. If you’ve concluded that you have a rare and important book, you next want to look at condition. Is your book in good shape? Just because it looks better than you will in 150 years, don’t assume the answer is yes! Condition can make a big difference in value: The book’s binding should be strong and original. The paper should clean and unspotted. None of the pages should be missing. Ok, let’s say your book is rare, important, and in good shape. Next you want to know where it came from. That’s called provenance. 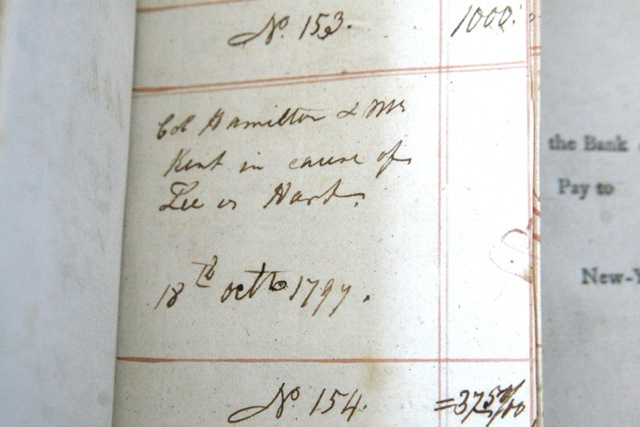 An interesting provenance can often increase a book’s value. Who owned the book before you? Look for inscriptions or bookplates (an owner’s sticker). Maybe someone important owned the book in the past. Or perhaps it was part of a famous collection. Or it was inscribed to someone close to the author. All of those are examples of interesting — and potentially valuable — provenances. The last factor to understand is desirability. This one is hard to pin down. It basically means, will someone out there want to buy your book? In some ways, desirability is a combination of the other factors: collectors often look for a combination of rarity, importance, condition and provenance. But it’s possible to have an ancient first edition in pristine condition that no one wants to buy. In that case the book is most valuable—to you! If you think you have a valuable book, speak to an experienced book dealer. 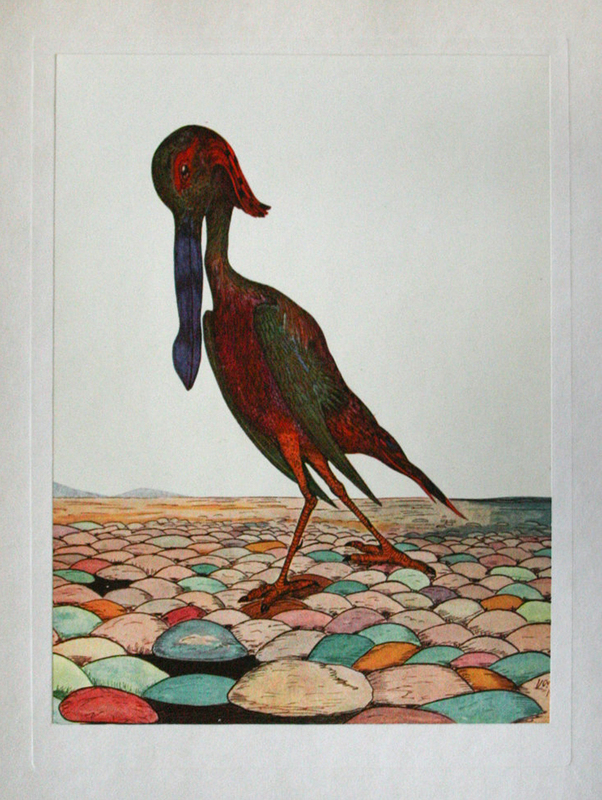 RareBookBuyer is happy to offer free appraisals of your old or rare books. You can contact us by email, webuyrarebooks@gmail.com, or call us at 646.469.1851.